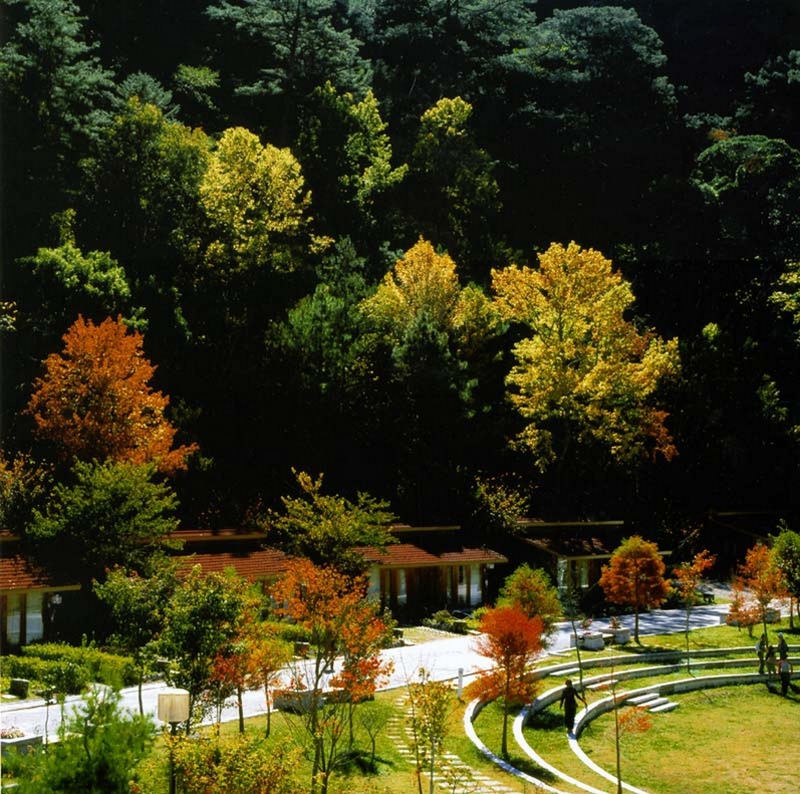 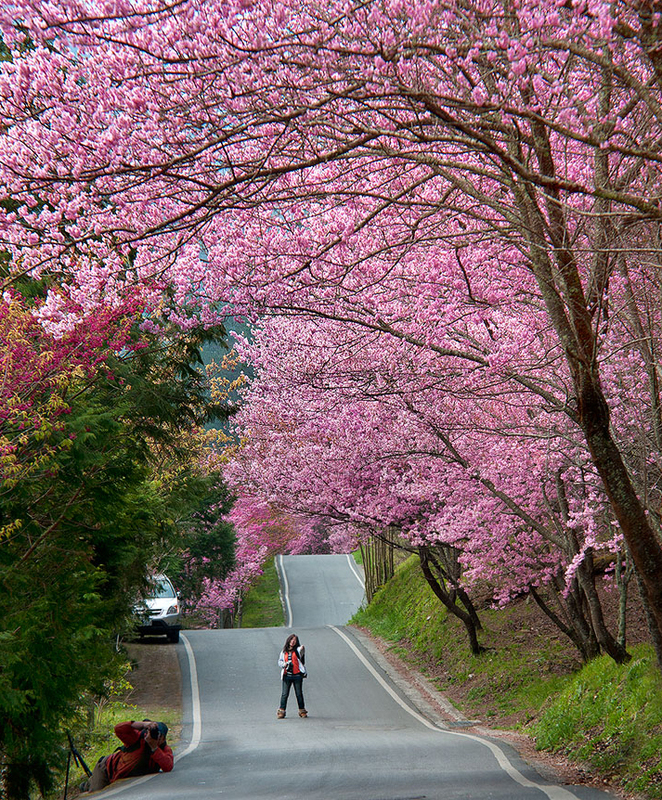 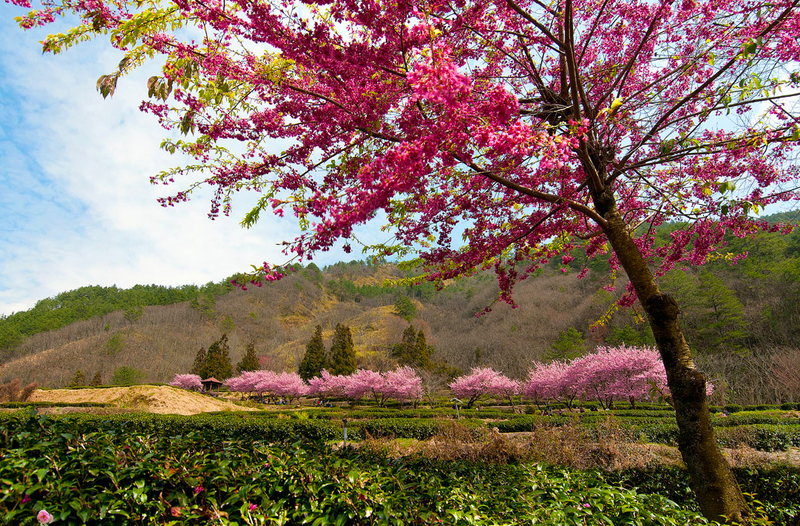 This forest recreation area, located in the mountains of Heping District, Taichung City and Datong Township, Yilan County offers spectacular scenery that changes with the season: a sea of peach and plum blossoms in the spring, a harvest of alpine fruits and vegetables in the summer, red maple leaves among the dark evergreens in the autumn and snow-capped peaks in the winter. 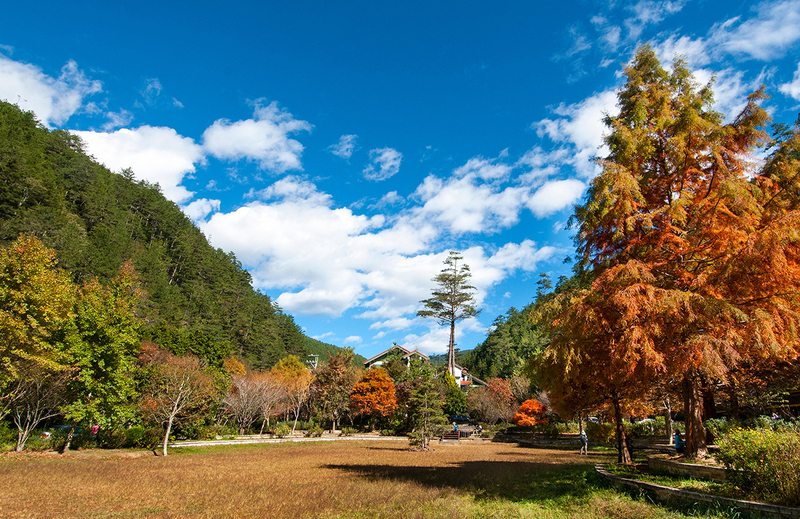 Its Taoshan Waterfall is one of the most famous alpine waterfalls in Taiwan, and the route to it gives views of Tao Mountain and Xue Mountain as well as Wuling Farm. 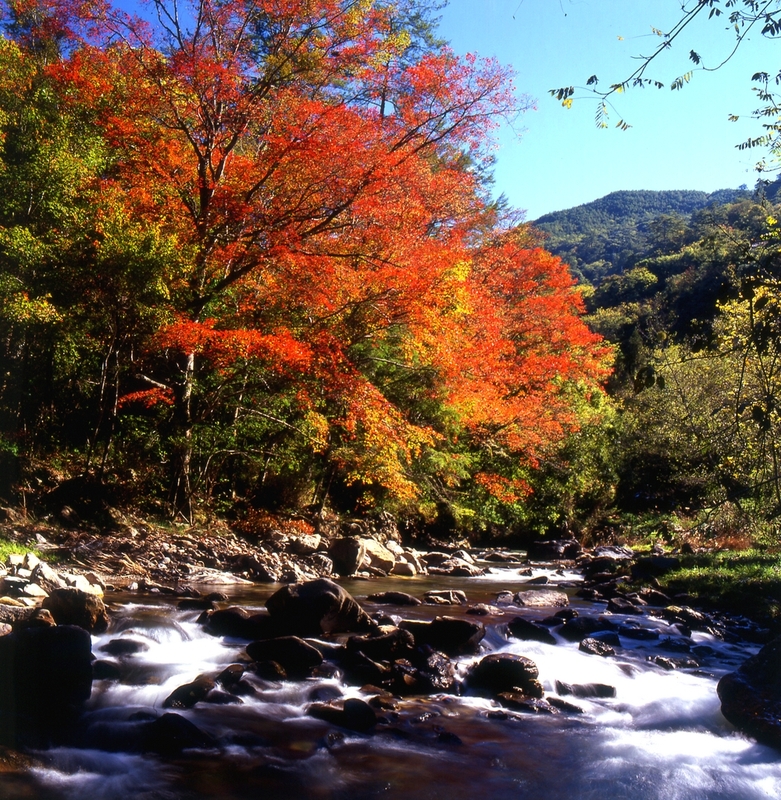 The Qijiawan River and its watershed are a reserve for Taiwan's rare land-locked salmon.